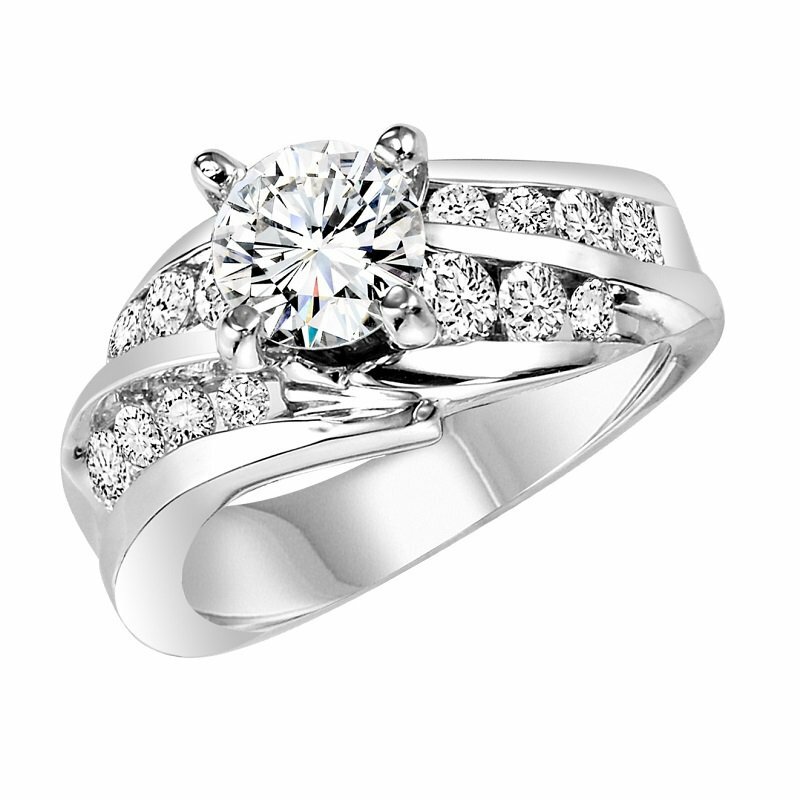 At Fernbaugh's, we take the engagement rings that live in our customers' imagination, and make them a reality. 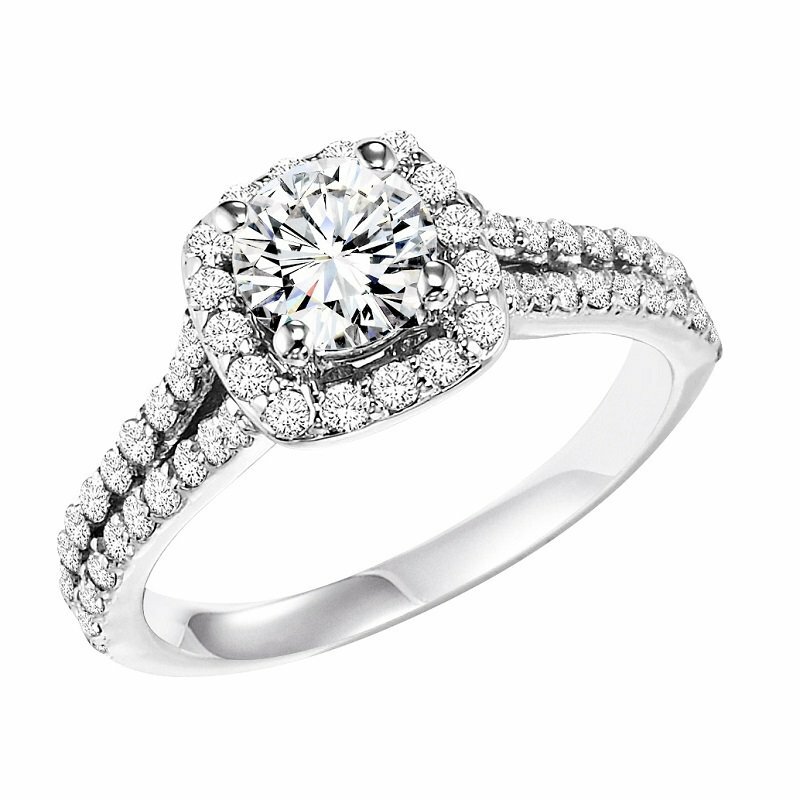 We have the tools and team of designers, consultants and jewelers to craft heirloom-quality pieces that will last a lifetime. Welcome to Fernbaugh's Diamonds and Fine Jewelry, Plymouth, Indiana. 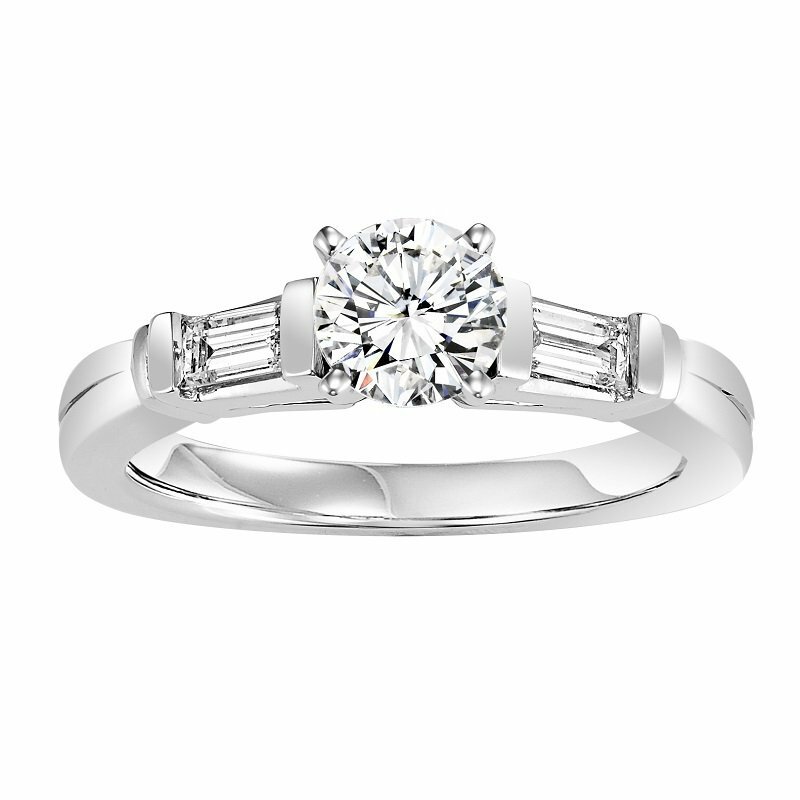 We travel to Belgium to select the best diamonds for you. 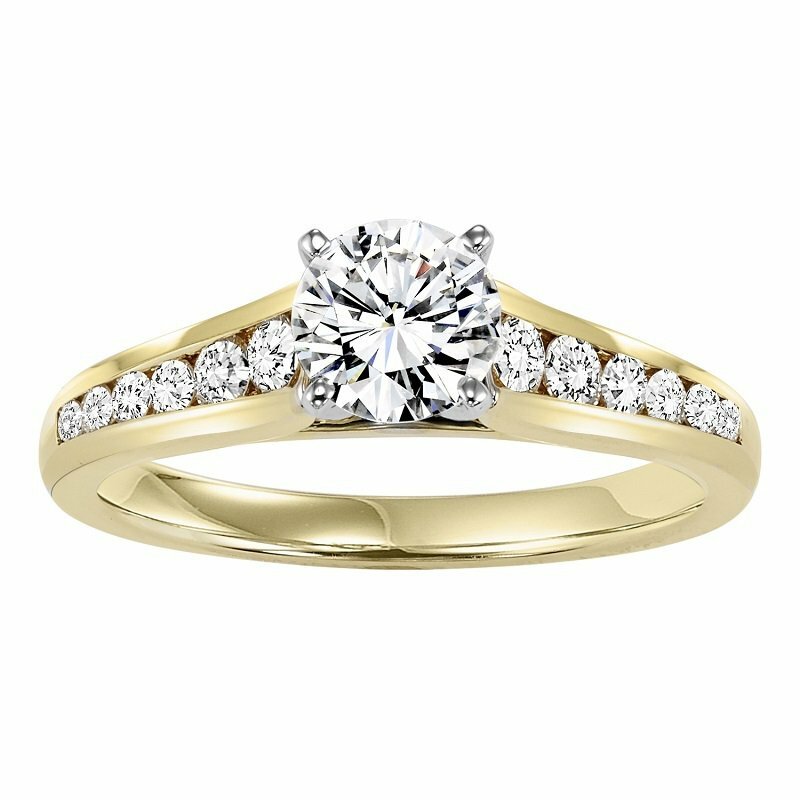 Sparkling diamonds, colored stones, and detailed gold, perfect bridal sets, unique birthday gifts, anniversary bangles, an add-a-pearl for a precious daughter, a keepsake gift for a graduating young man, the Indiana jewelers of Fernbaugh's Diamonds and Fine Jewelry can help.